Let's get back to basics. Your favourite lipstick can be used in more ways than one. 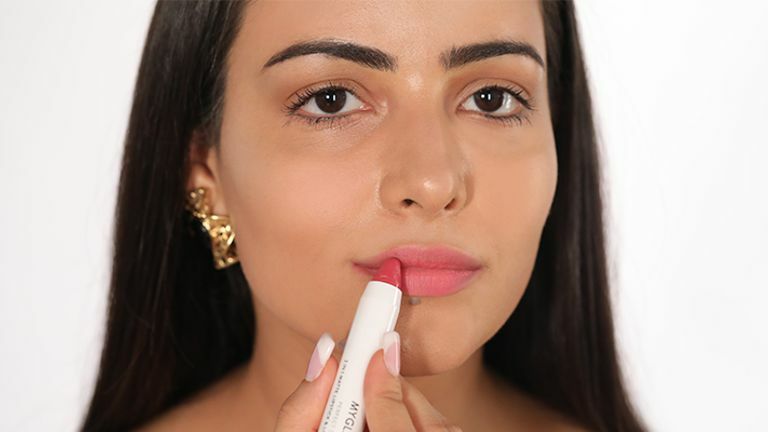 Read on to discover the different uses of lipstick. 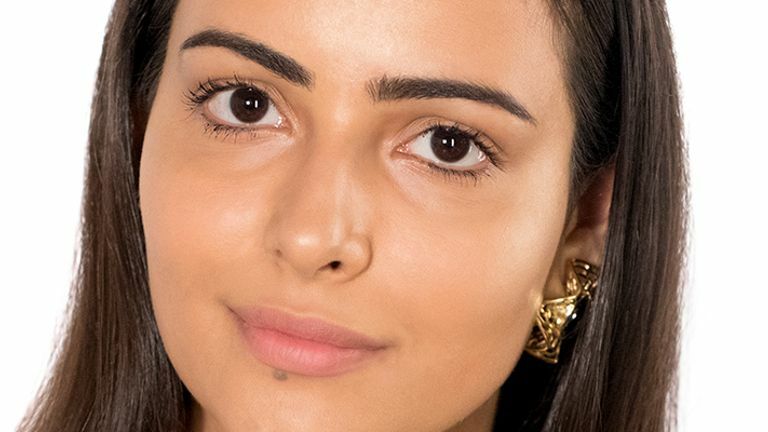 Here's a solid guide to picking the right foundation for your skin type. 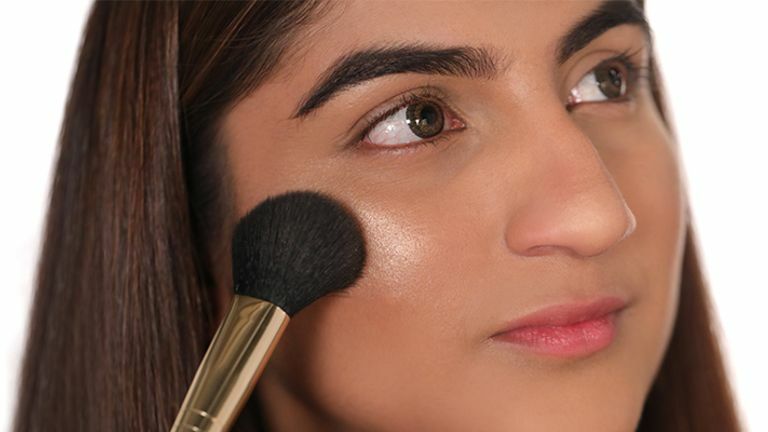 Here are some tips on picking the right highlighter for your specific skin tone. 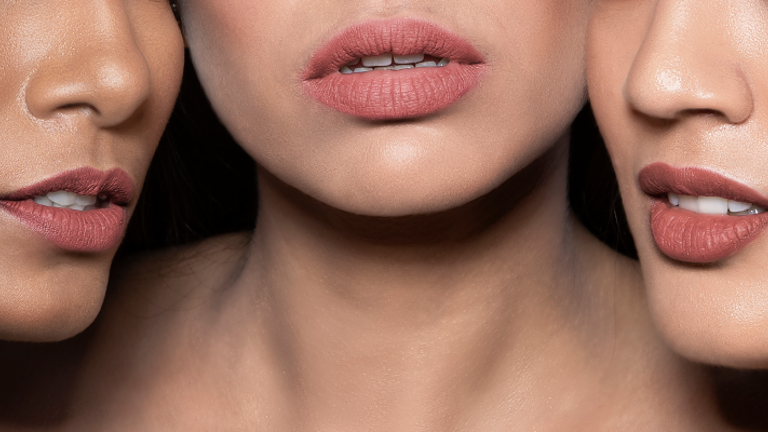 Here's how makeup can help to conceal dark and pigmented lips. 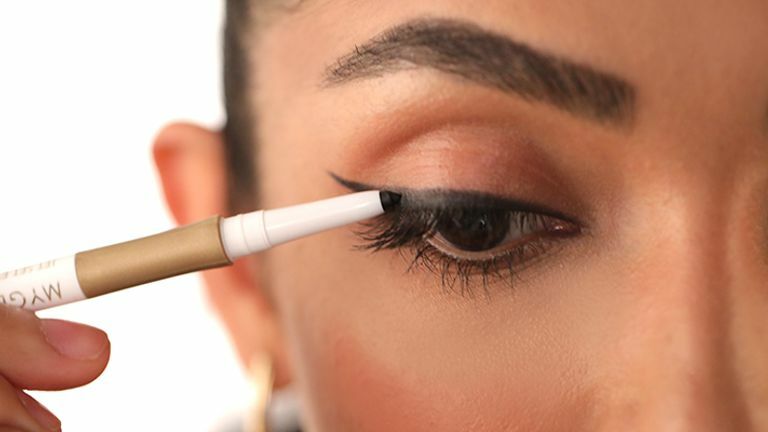 If you a new to eyeliners, these hacks will help improve your eye art in no time. 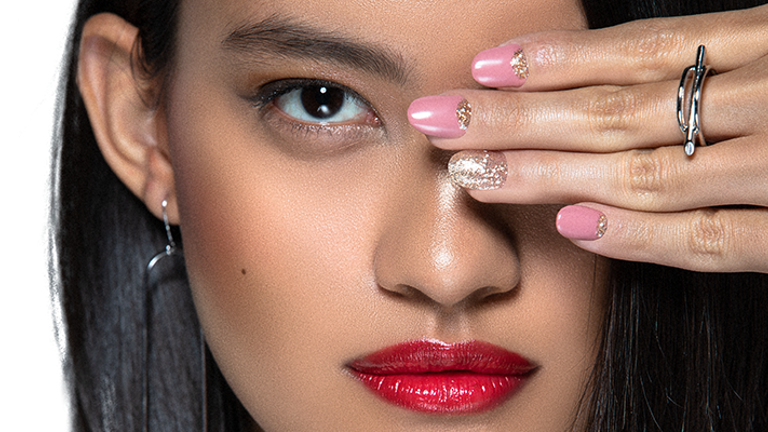 To keep your lips healthy and soft this season, here are a few tricks that should come handy. 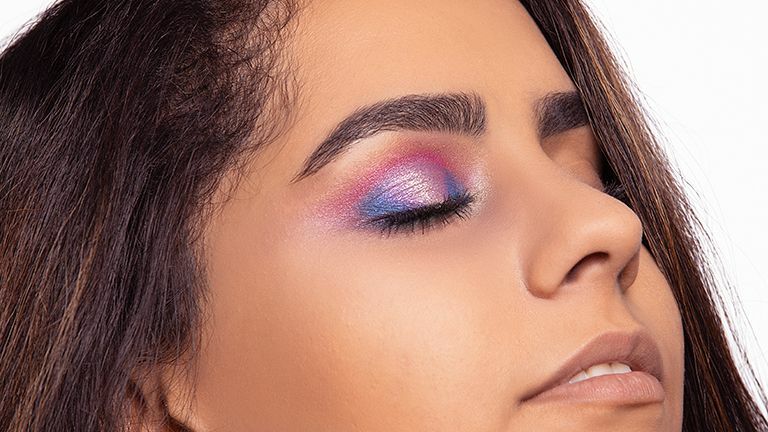 MyGlamm gives you some cool eye makeup tips that you can use to deck up this festive season.